Cheese: After owning my current cell phone (which I bought for its mp3 capability) for almost two years, I have finally downloaded some music onto it. The lingering effects of physical exhaustion, including crabbiness, headache and bloodshot eyes, resulting from overuse of social media such as text messaging, facebook, or blogging. Usually effects those over twenty-five years of age, as those younger usually have more stamina and fewer jobs. And just because I love you guys (and who knows when I’ll post again), here’s a bonus UnWord for today. An inability to fall asleep or stay asleep as a result of obsessive thoughts about and overuse of social media. Often causes a nasty smangover. Whine: I need an escape hatch. From my children. Cheese: At least they give me good material to work with. They’re gonna hate me for this someday, aren’t they? They say necessity is the mother of invention. In my case, it’s boredom. Which, I suppose if fueled by the necessity to amuse myself. Which, in turn, turns into blog posts about made up words. Hence the debut of a new semi-regular post here at Whine and Cheese: UnWord Fun. This is where I occupy myself by making up words and trying to pass them off as real. A covering for the hand made entirely of food, thus enabling the wearer to eat directly off of the hands without the intrusion of utensils. Also handy if the wearer wishes to save food for a later time. 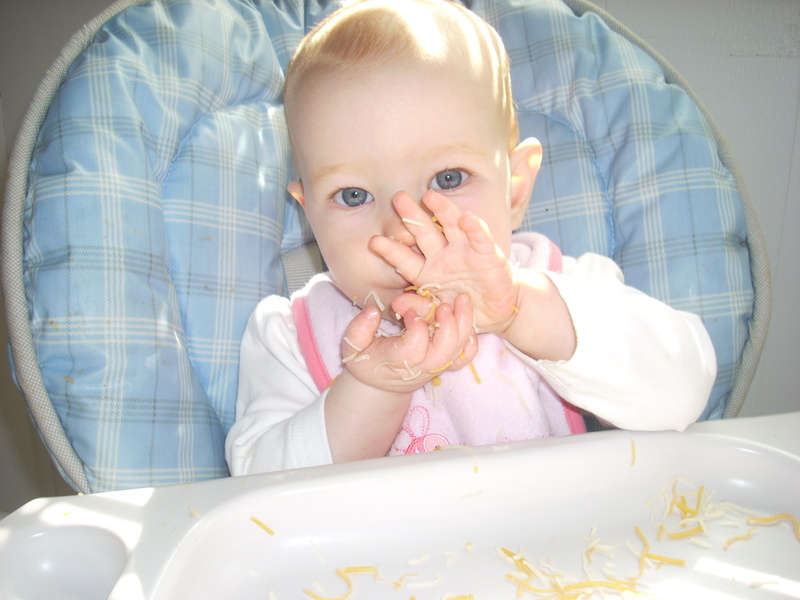 *Food diapers are used primarily as store-it-and-eat-it-later devices, rather than as utensils for immediate eating. P.S. If you share my need to verbosify, you may enjoy this site. (Go to V and look up vegeludes.) In fact, I am planning on submitting future unwords for publication there.